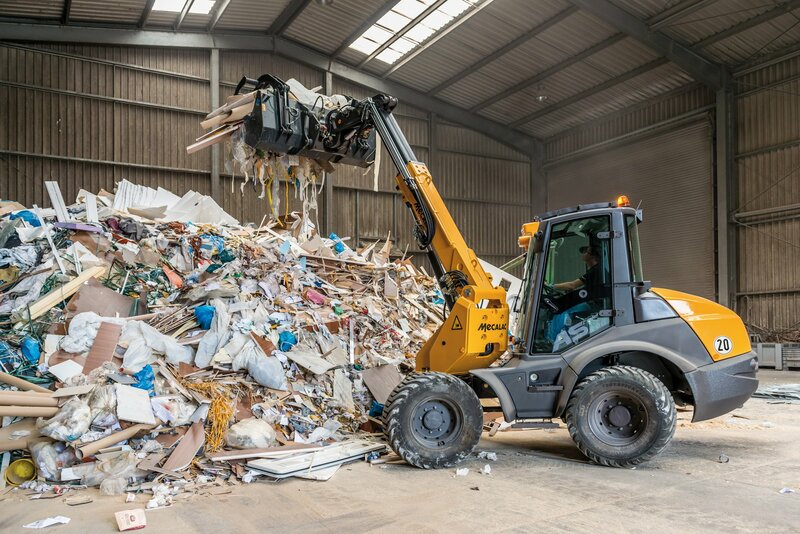 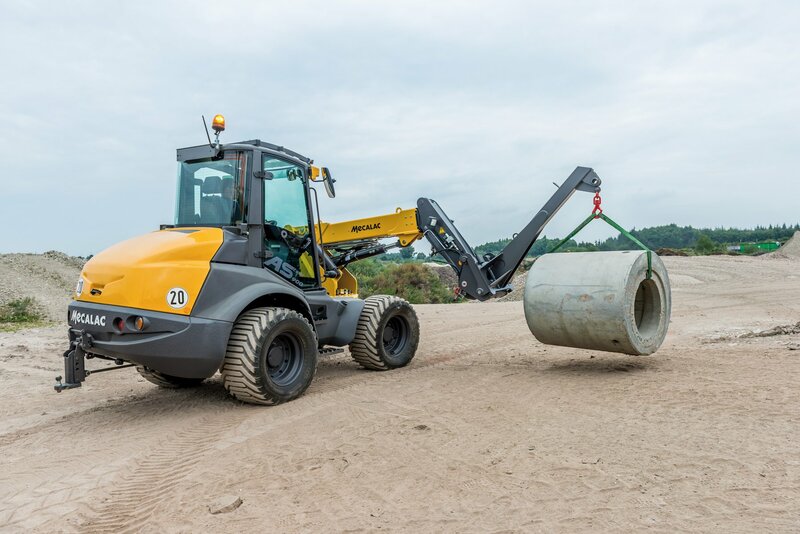 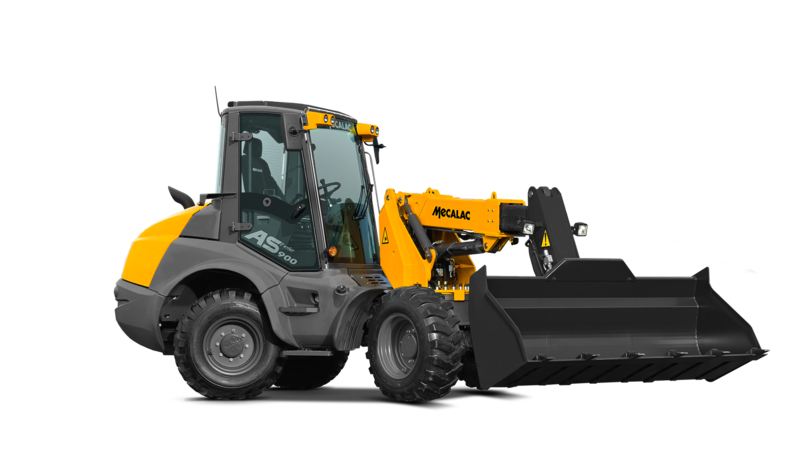 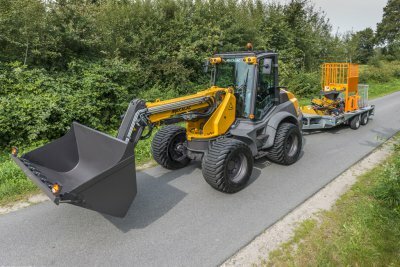 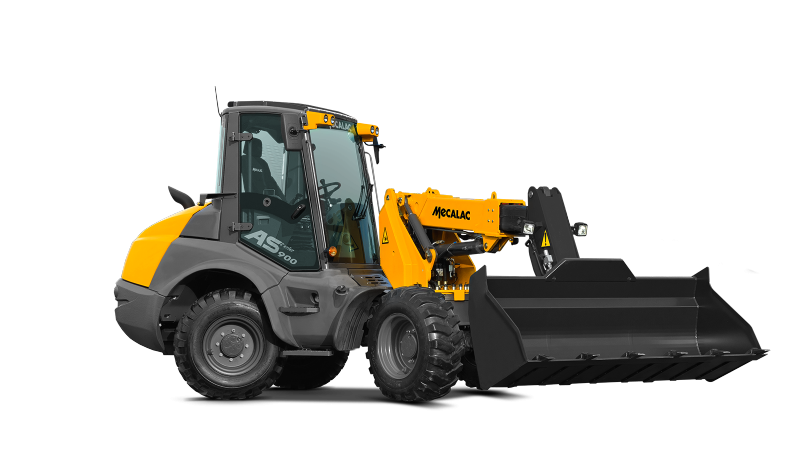 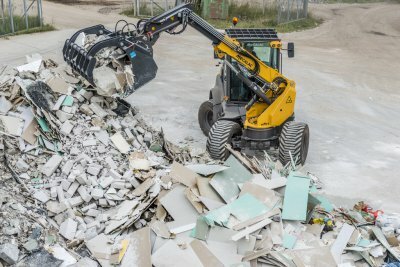 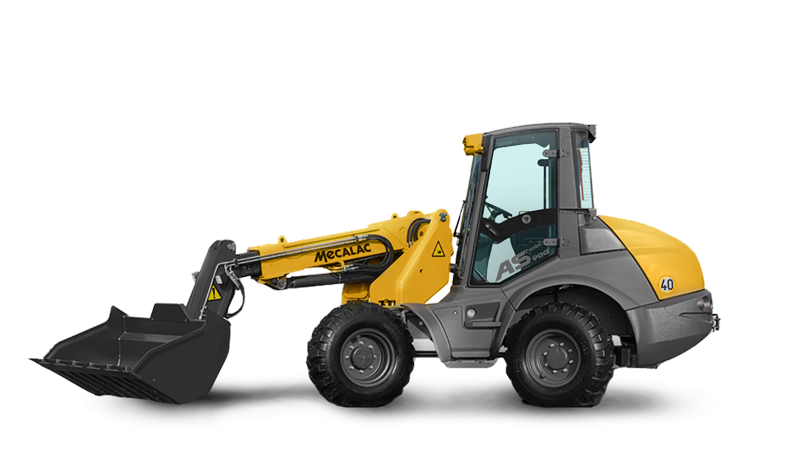 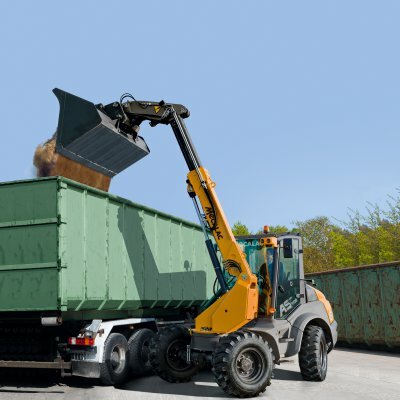 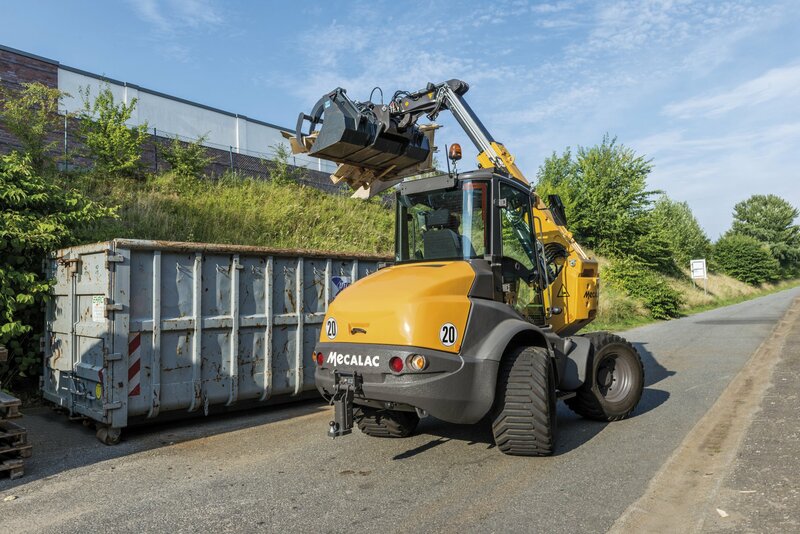 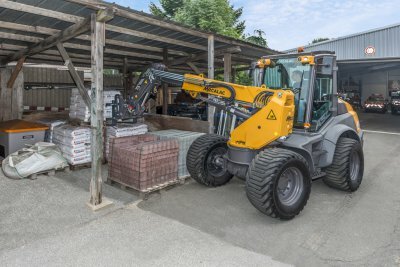 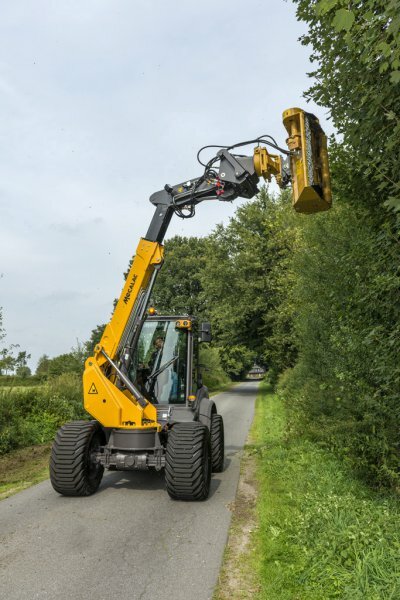 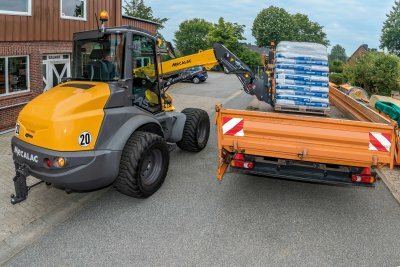 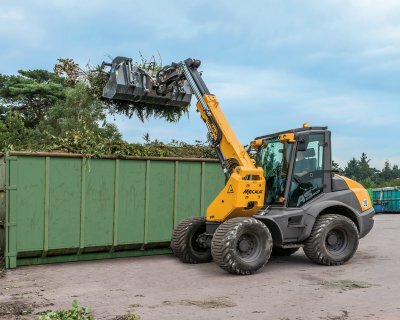 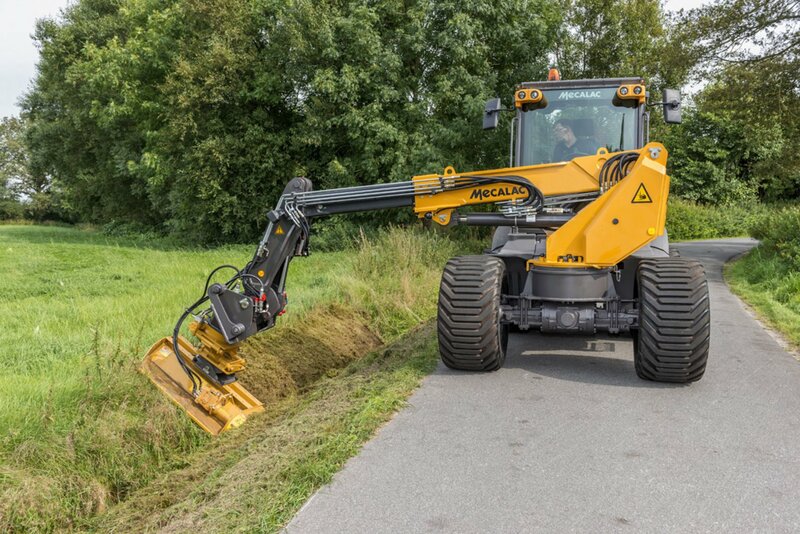 The AS 900tele is a telescopic swing loader with a bucket capacity of 0.7-1.2 m³. 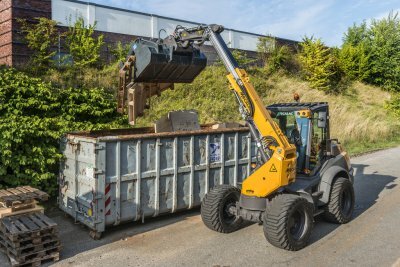 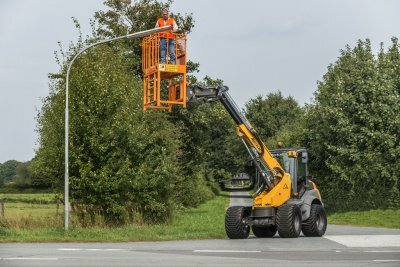 Equipped with a pallet fork, it features a maximum lifting height of 4.72 m, a maximum outreach of 3.50 m and a maximum carrying capacity of 2270 kg on the forks. 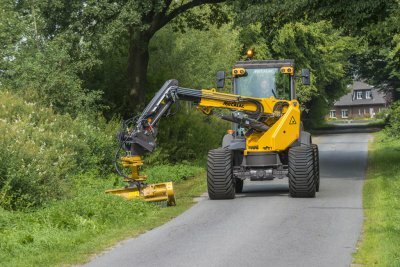 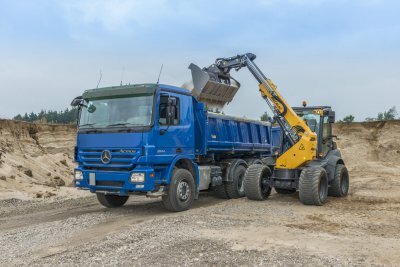 The powerful auxiliary hydraulics allow attachments such as a mower, a road sweeper, an earth auger and a grab bucket to be operated. 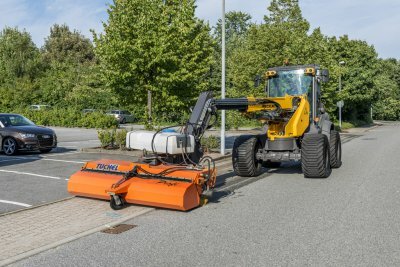 As an option, the machine can be equipped with an overload alarm system.